Gazprom sent Ukraine a $7bn bill for failing to meet the import requirements stipulated in the 2009 contract, the Financial Times (FT) reports. In 2012 Ukraine bought 32.9bn cubic metres of Russian gas, with Naftogas importing 24.9bn and Ostchem Holding – the other gas supplier to Ukraine – the remaining 8bn cubic meters. 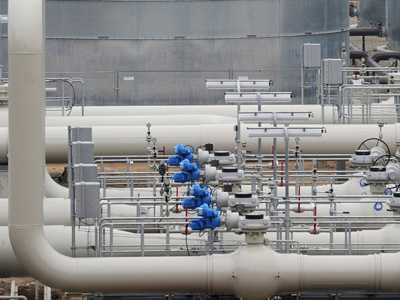 Gazprom insists that under a 2009 contract Ukraine should buy 52bn cubic metres of Russian gas a year, with the possibility of it being reduced by 20% – to 42bn cubic metres. The lower volumes are linked to the ‘take it or pay it’ clause in the contract, which means Ukraine needs to pay for a set minimum of 42bn cubic metres of gas whether the country uses it or not. 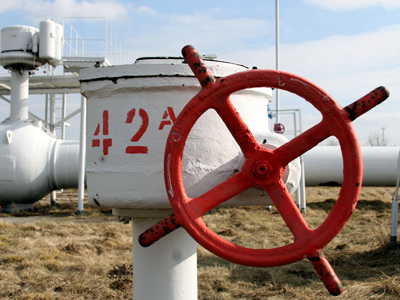 Ukraine says the requirement should be lowered to 33bn cubic metres, provided there is enough warning, since Ostchem Holding began sharing gas importing responsibility with Naftogas in April 2011, according to Kommersant daily. Neither Gazprom nor Naftogas has so far given any detail on whether Ostchem coming to the market changed the terms of the gas deal between Russia and Ukraine. The bill, that exceeds 4% of the country’s GDP, comes at a time when Ukraine is already struggling to pay about $10bn of external sovereign debt due to mature this year. Gazprom’s demand also casts a shadow on the developments of the $15bn IMF bailout package that Ukraine is striving to get to patch up its budget holes. An IMF mission is scheduled to arrive in Kiev on Tuesday. Naftogaz told Kommersant newspaper it wasn’t going to pay the bill.“We perceive that as an element of pressure on Ukraine at a time of continuing negotiations to set up a gas transport consortium and cut gas prices for Ukraine. 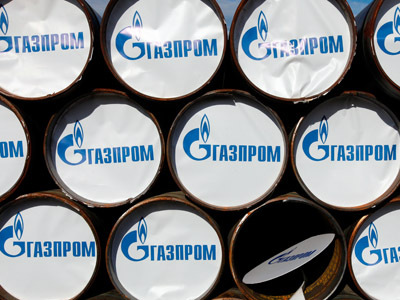 This way Gazprom seeks to forge better terms for creating the consortium on the base of the Ukrainian gas pipeline network,” the paper quotes its sources as saying. The current claim by Gazprom may have a political context, experts agree. The Russian gas major will try to escape court hearings and is simply producing formal requirements to strengthen its position in negotiations on gas prices for Ukraine, as well as some other issues, according to Dmitry Marunich, head of the Kiev Institute for Energy Strategy. 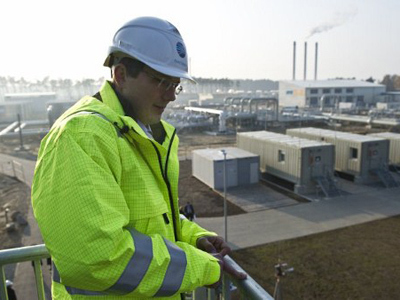 In 2010 Ukraine imported 36bn cubic metres of gas, while Gazprom remained silent, Marunich said. 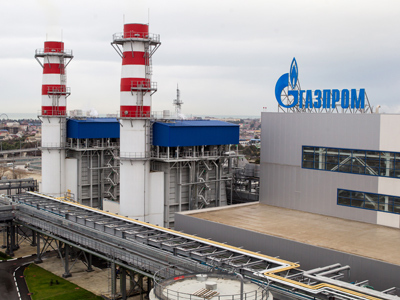 Also, a contract between Gazprom and Naftogas “stipulates distribution of gas supplies by quarters” and “the absence of claims to the quarterly results allowed them to think that there was an agreement between the parties,” added Michael Korchyomkin, a head at East European Gas Analysis. Should Ukraine choose to go to an international court, Gazprom is highly likely to lose, as it was the case with German RWE, when the Russian monopoly wanted to sue for $500mn for a purchase shortage under take –or –pay clause, added Vitaly Kruykov from IFD – Kapital. 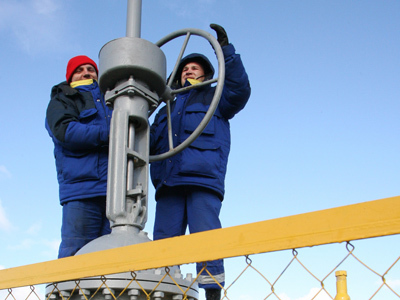 Gazprom experts in Ukraine point to the country’s effort to cut its dependence on Russian gas. Among the current alternatives are German gas delivered through Poland, with extraction of shale gas also being in the pipeline. The most recent case of Ukraine diversifying its energy ties was a deal with Royal Dutch Shell – Europe’s biggest oil company. They agreed to section products developed at Yuzovsky field in the Kharkov and Donetsk regions. 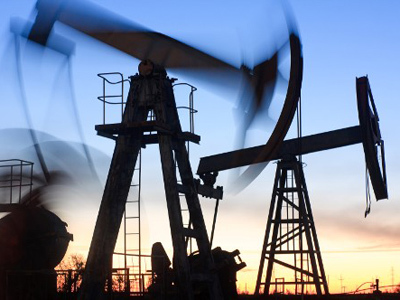 Ukraine hopes to get at least 10bn cubic meters of gas from the field, with the prime cost of $250 per thousand cubic meters.